National League side Boreham Wood have signed Barnet winger Mauro Vilhete on a three-month loan deal. 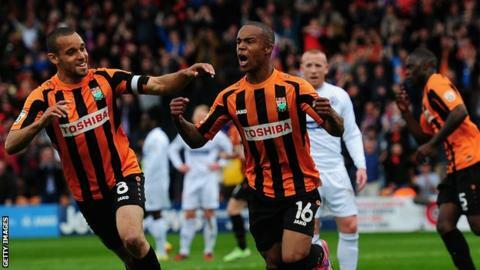 Vilhete helped Barnet win promotion to League Two last season, scoring both goals in the 2-0 win over Gateshead that confirmed their Conference title. The 22-year-old, who has had two previous loan spells at the Wood, has played 12 times for the Bees this term. "He is a local player who we know very well through his previous loan spells with us," said boss Luke Garrard. "Martin Allen doesn't see him figuring for Barnet at present but obviously wants him to remain sharp. He will get game time and will give our squad a better balance down the sides."